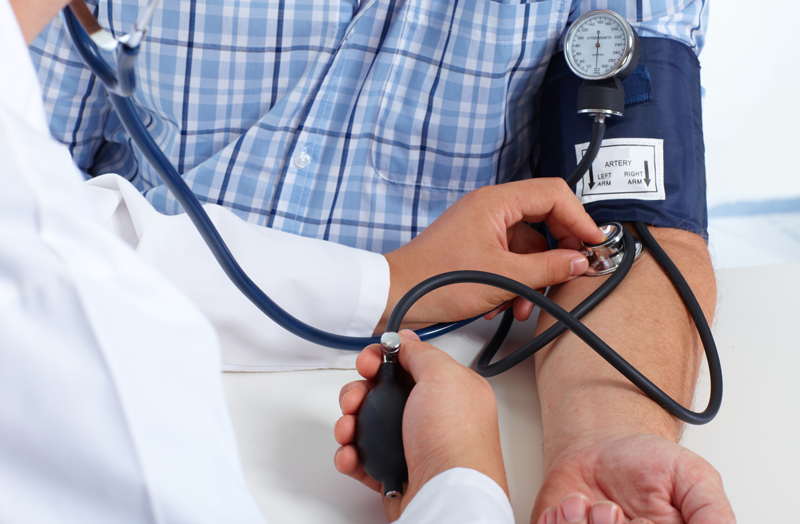 How Does Hypertension Harm Your Health? Hypertension, or enduring high blood pressure, is a condition that can quietly cause damage across the body. That’s why it’s crucial to have your blood pressure checked regularly: to catch high blood pressure before it does serious damage. When your blood pressure stays high for too long, you have hypertension. It can be the result of excess salt, smoking, drinking, obesity, or a combination of factors. Or, as unfair as it is, you might have just inherited high blood pressure. Hypertension is surrounded by myths and misunderstandings. You may hear all kinds of advice from well-meaning friends and family. Let’s sort through some common myths, so you can make health decisions based on the facts.